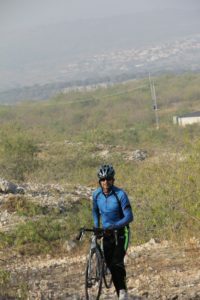 Salt Range has a mystical beauty. 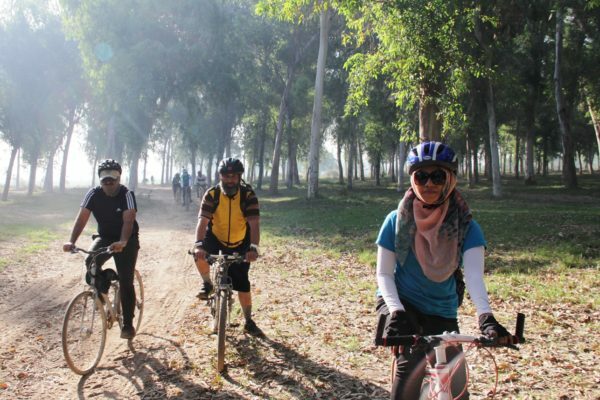 Hundreds of years back it was a thriving center having numerous forts, Mandars and places of learning. 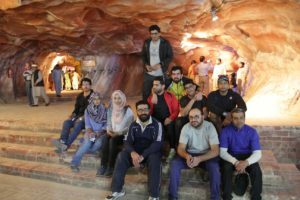 It is rich in different minerals specially rock salt and gypsum, the later has resulted in many big cement factories being situated here. 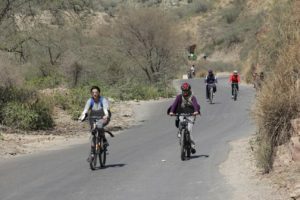 During winter it offers ideal cycling conditions with many uphill and downhill rides on totally secluded and peaceful roads. 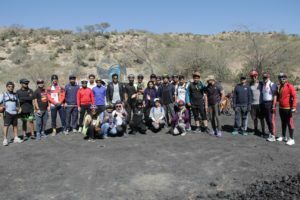 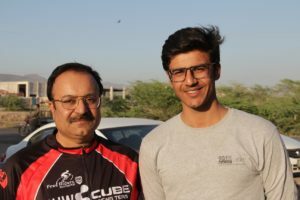 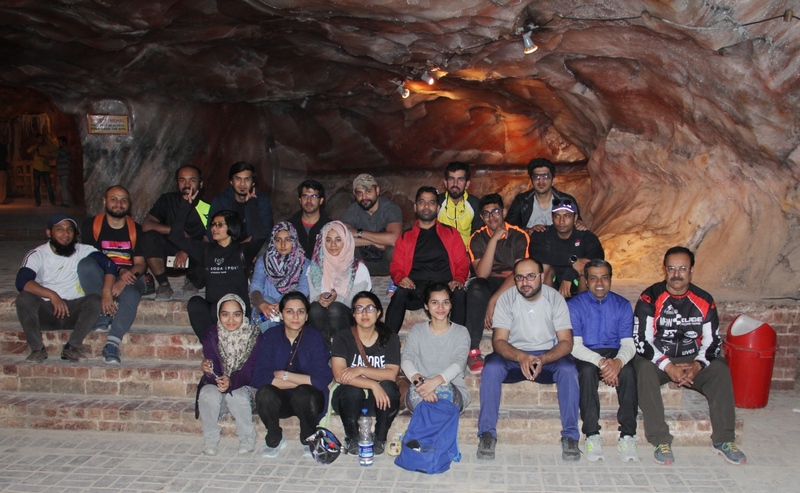 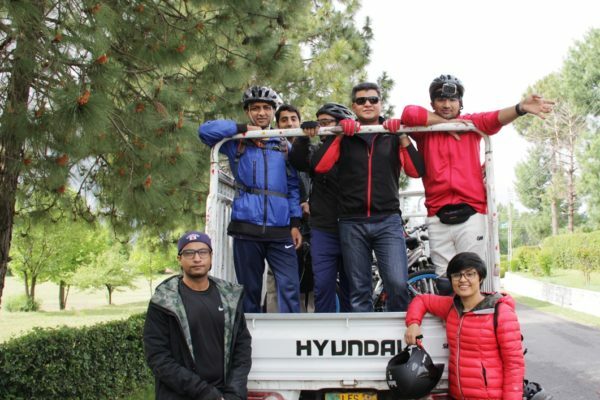 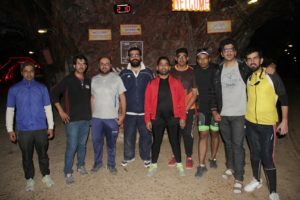 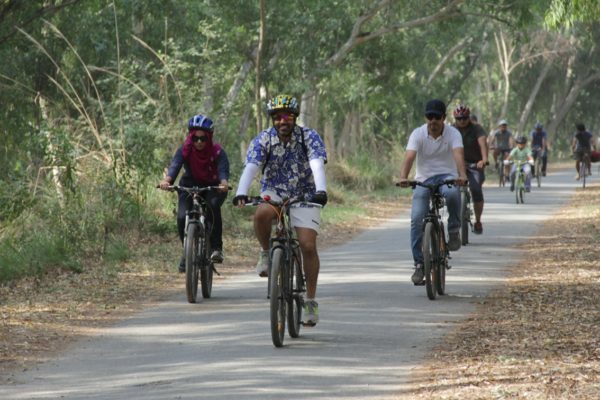 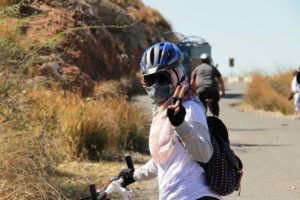 Cycling and Adventure Club arranged a ride in this area starting from a hilltop and ending at Khewra Salt Mines which were visited at the end. 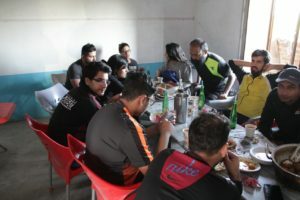 The day was rounded up with delicious lunch at the local truck hotel.